HOME / TOP 5 / HOW’S THAT? TOP 5 INDIAN BATSMEN WHO HAVE MADE HISTORY! Men in Blue! That is what the Indian cricket team is known as and feared by! The team has seen some of the finest cricketers of all times. We have compiled a list of 5 of the best batsmen India has produced! Sachin Tendulkar “There are two kinds of batsmen in the world. One, Sachin Tendulkar. Two, all the others.” -Andy Flower Cricket has seen many greats but very few would even come close to the ‘Little Master’. He has proved his consistency and reliability every time he stepped on the pitch. Enough said! 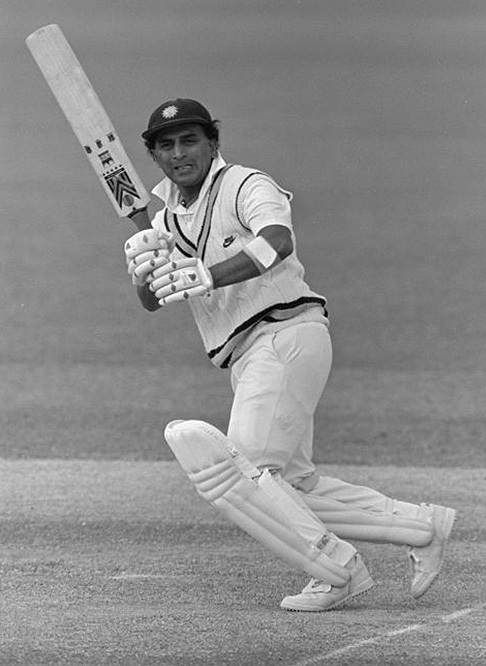 Sunil Gavaskar The fierce battle between India and the Australians is partly named after this legendary opener, who was brilliant under pressure but also knew how to score runs when the time was right. 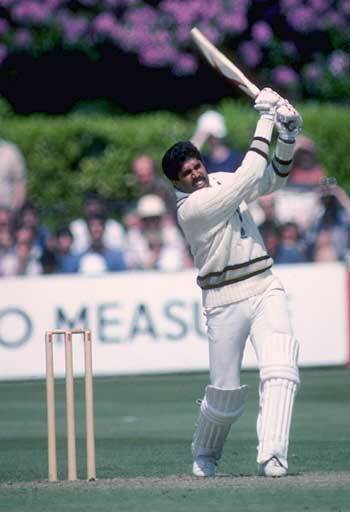 Kapil Dev The man who brought the Big Prize home for the first time! A superb all-rounder and perhaps the greatest fast bowler for a nation renowned for spinners, Dev was truly brilliant with both bat and ball. 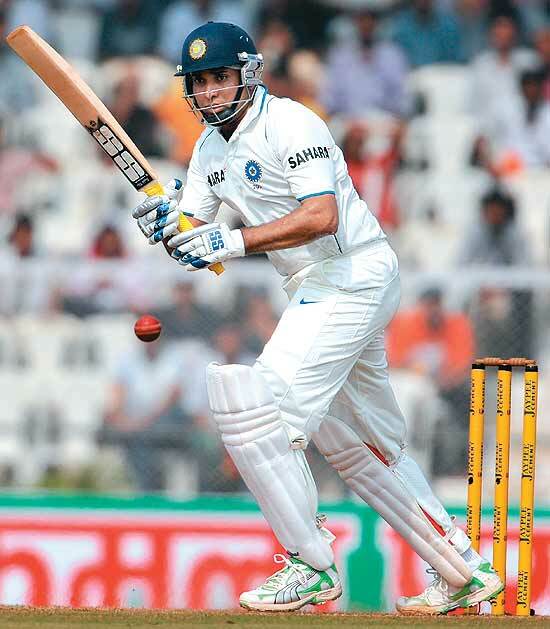 VVS Laxman One of the most talented batsman, Laxman had a superb style and a graceful array of stroke play. MS Dhoni The current captain and the best wicketkeeper-batsman according to many, Dhoni is truly a cricketer of the modern era.